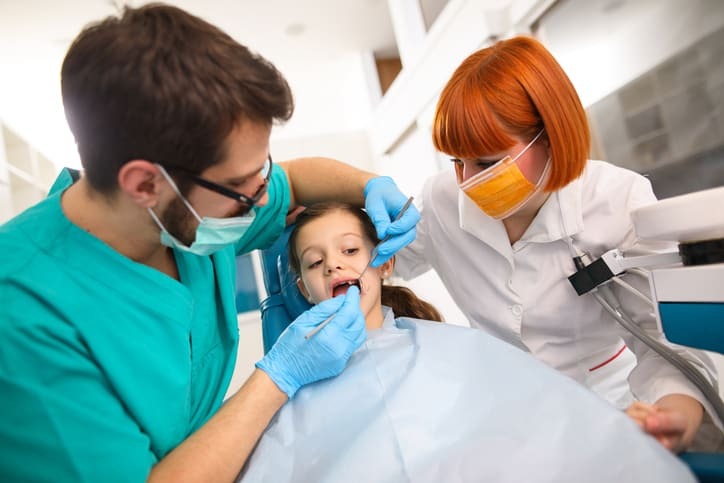 Sedation dentistry is the practice of administering a sedative to patients who are apprehensive or nervous about their dental and oral surgical procedures. Anxiety surrounding a procedure can be relieved by administering sedative medications. This process is often called “sedation”. When sedated, the patient will not only be more relaxed, but may also have a limited memory of the procedure performed. There are multiple avenues to administer sedative medications. They can be administered by breathing (nitrous oxide – “laughing gas”), orally, or intravenously (IV). Nitrous oxide is the most common agent used to treat apprehensive patients, and is offered as a courtesy to anxious patients in our office. Oral medications are administered in the office and time is allowed for the medicine to take effect before any procedures are started. General anesthesia is almost always given intravenously (IV). If IV sedation is required, Dr. Atkins works with dental anesthesiologists to provide this service in the safest way possible. The best method to relieve your anxiety will depend on your current health status and the type of treatment required. These options will be discussed during your new patient exam. The use of sedation and anesthesia in dentistry has an excellent record for safety. It is important to advise Dr. Atkins of all medications that you take as well as any changes in your health since your last visit. In Texas, a special permit is required to administer sedation and is reissued annually. Dr. Atkins continually updates his sedation training ensuring Ellis County Family Dentistry provides sedation dentistry in the safest way possible. It is common to have some degree of apprehension or anxiety prior to receiving dental treatment. However, some people have a stronger feeling in this regard than others. These feelings may have been the result of a less-than-pleasant past experience, stories shared by friends, or by the type of dental procedure (having a tooth extracted). Whatever the cause, anxiety can produce many unpleasant effects. Quite often, highly apprehensive patients avoid dental care until their problems become so severe that they are forced to seek emergency care. Sedation is an effective way to make many patients comfortable during their dental visit. Before using any sedatives or anesthetics, it is important to tell your dentist about any medications or medical treatments you are receiving. Before administering any sedative or anesthetic, we will talk to you about the process of sedation and pre-and post-sedation instructions. Sedation dentistry is endorsed by the American Dental Association.